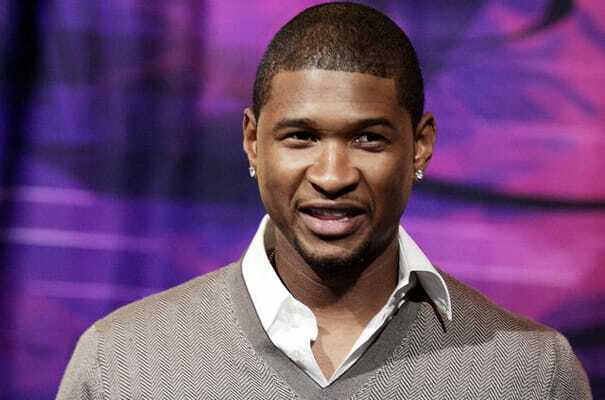 What happened: Earlier this year, it was reported that Usher's GMC Yukon had been robbed last December during the holiday season. Before you laugh at a baller like Usher pushing a Yukon (and not a Escalade), consider that his car was filled with a number of valuables including two laptops, two cameras, and a bag filled with various jewels worth over a million dollars. Like Murray, Usher had previously unheard music on his laptop which was eventually leaked onto the Internet. Complex says: So much for the season of giving—in Atlanta, Christmas time is the season of taking. Gully.